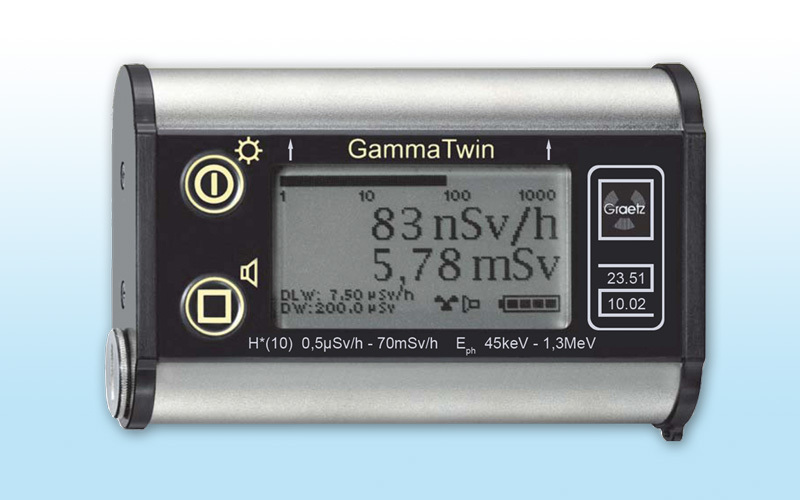 The Gamma Twin is a PTB-approved dose rate meter for the measurement of gamma radiation and X-rays for ambient dose rate equivalent p*(10) and ambient dose equivalent H*(10) (local dose). It features an energy compensated Geiger-Müller-tube detector in a compact casing with a large backlit LC-display. The meter provides selectable simultaneous or separate indication of dose and dose rate together with an analog dose rate logarithmic bar graph. Four preset dose and dose rate alarm thresholds are available. 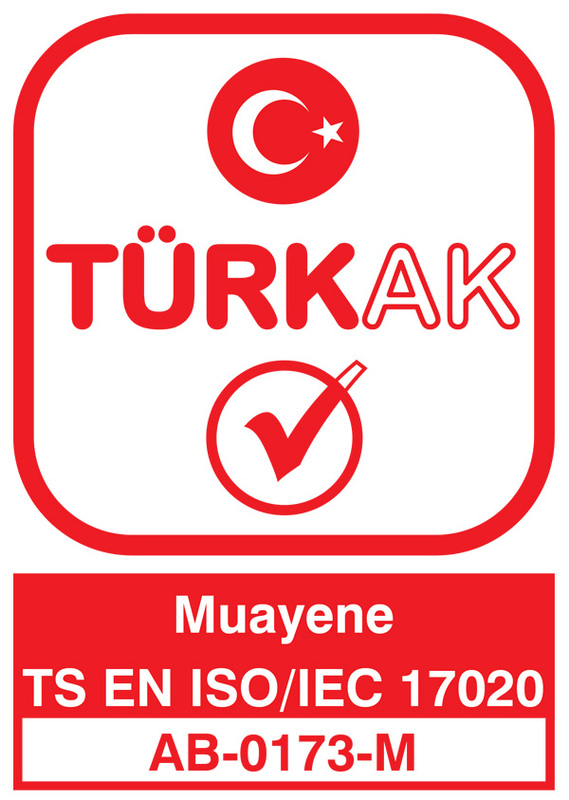 Upon request, the alarm thresholds can be configured to customer requirements. In addition, the meter has switchable acoustic single-pulse indication, automatic and continuous storage of the dose into a non-voltile memory, storage of the dose and of set parameters even at battery change. IP54 protection class (splash proof).